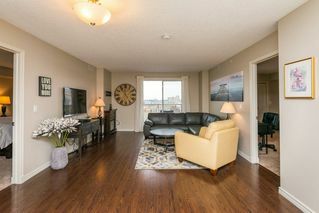 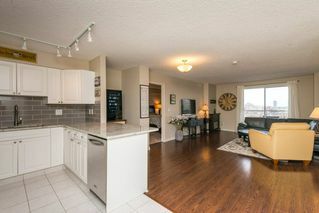 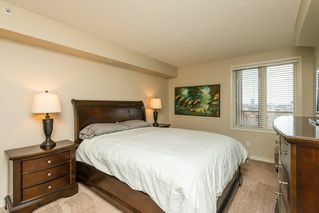 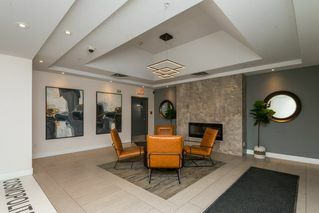 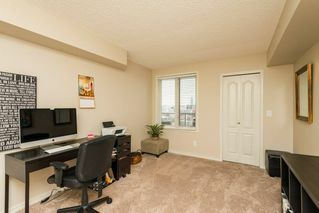 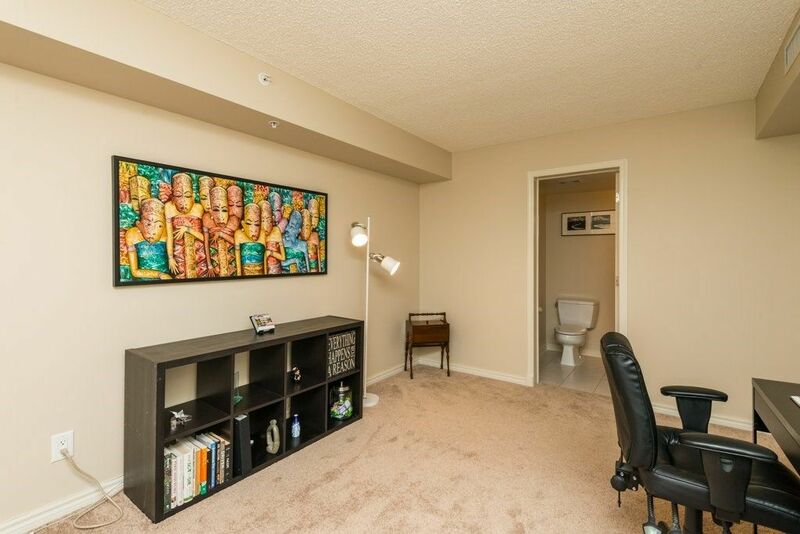 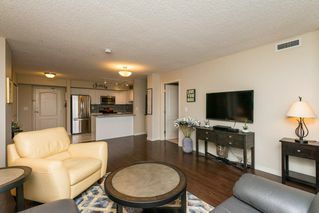 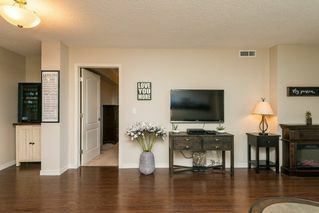 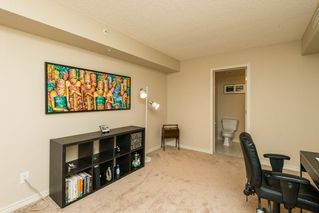 Great news - an out of province job opportunity means this stunning two bedroom condominium is back on the market! 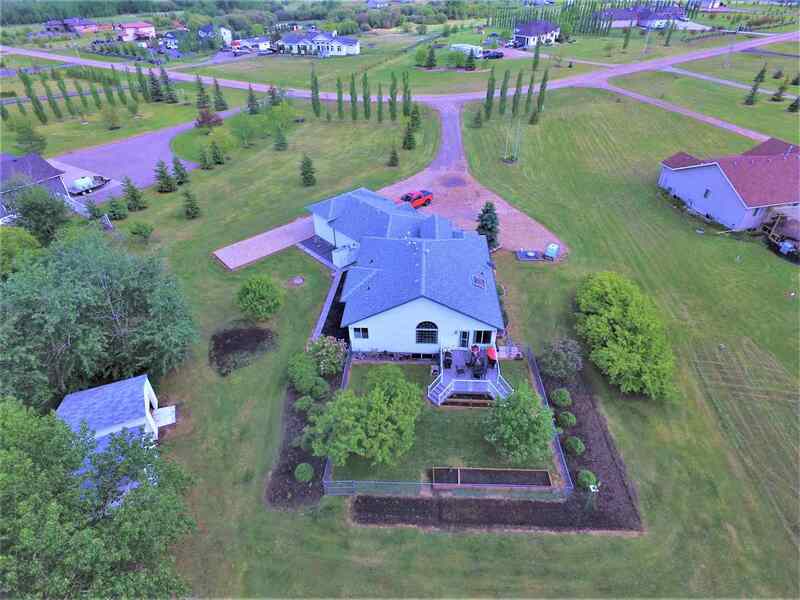 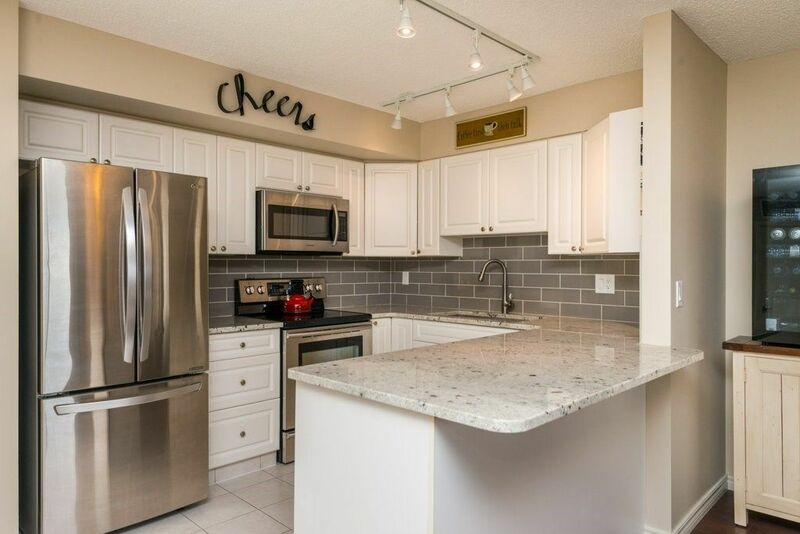 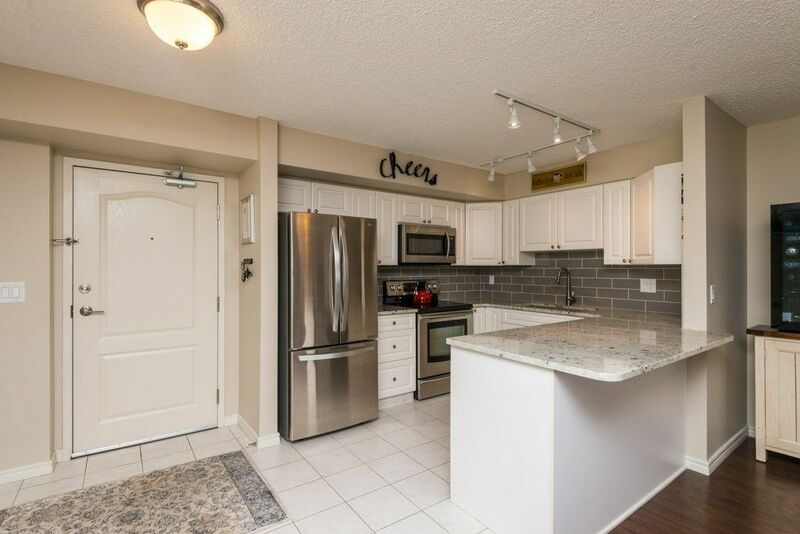 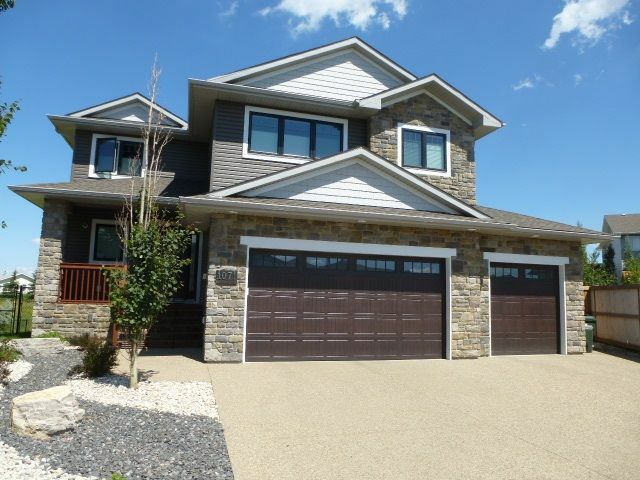 This immaculately maintained home features extensive upgrades to the kitchen including granite counter tops, stainless steel appliances and a stunning backsplash. 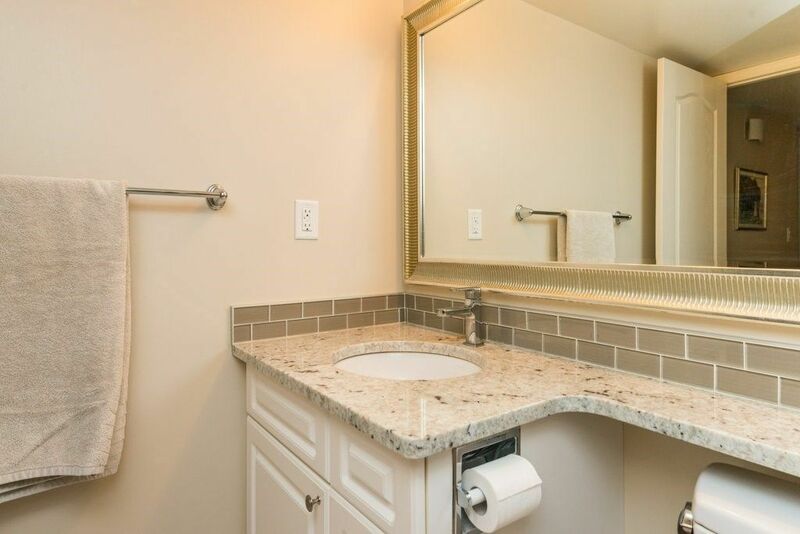 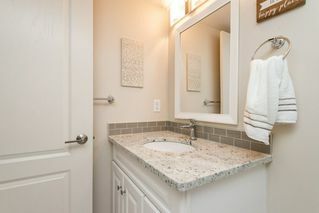 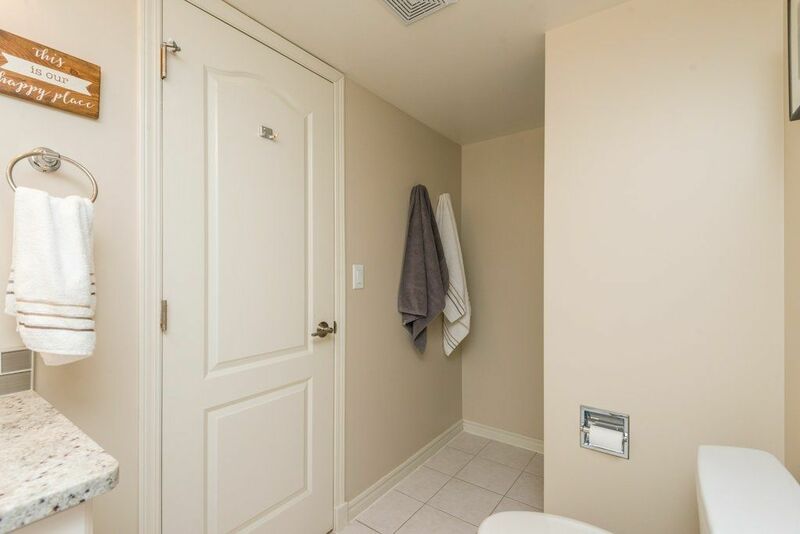 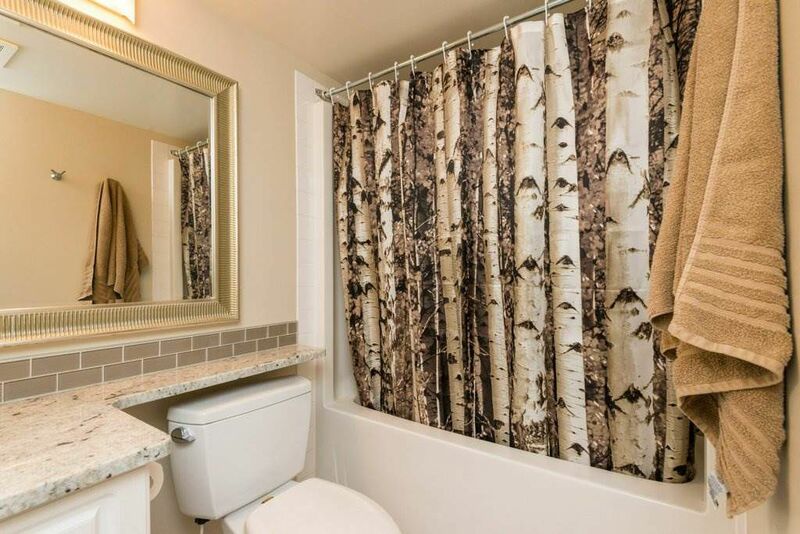 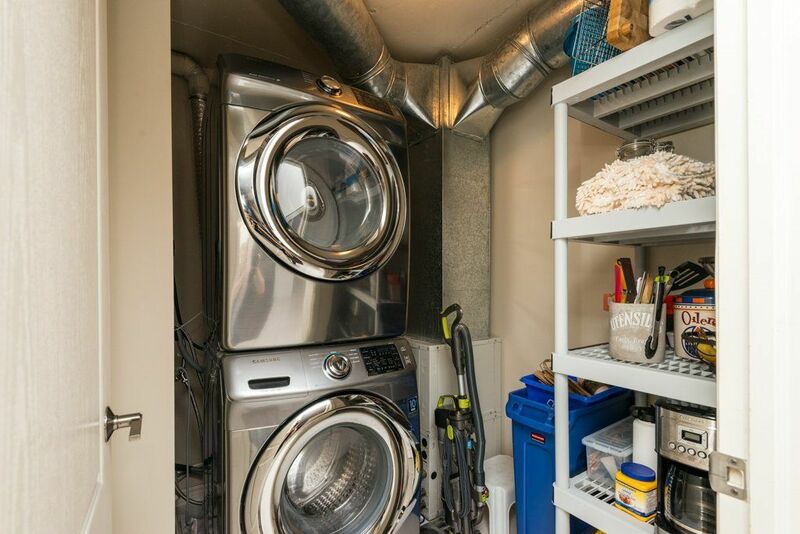 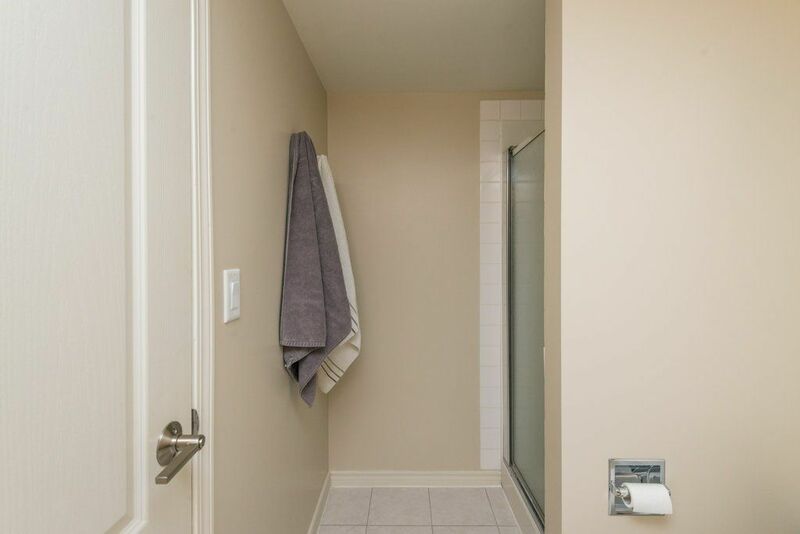 Large bedrooms, upgraded en-suite and main bathrooms, walk-in closet, in-suite laundry and a heated storage room are among the many fantastic features. 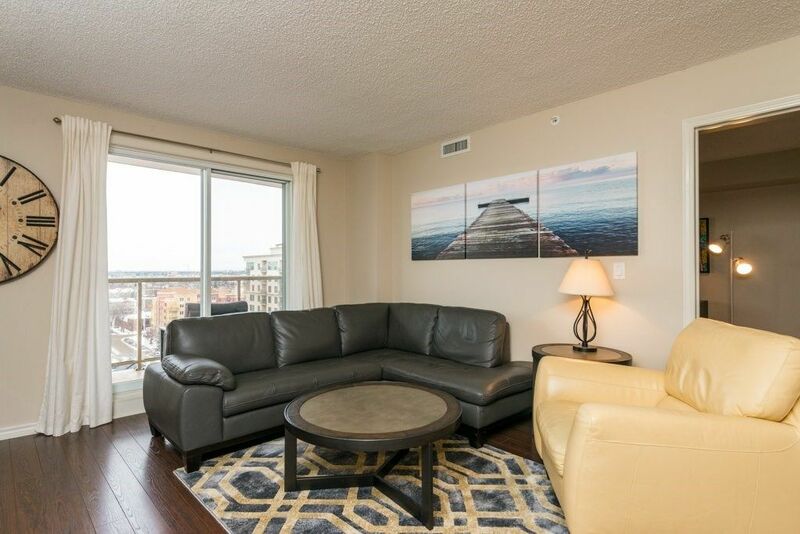 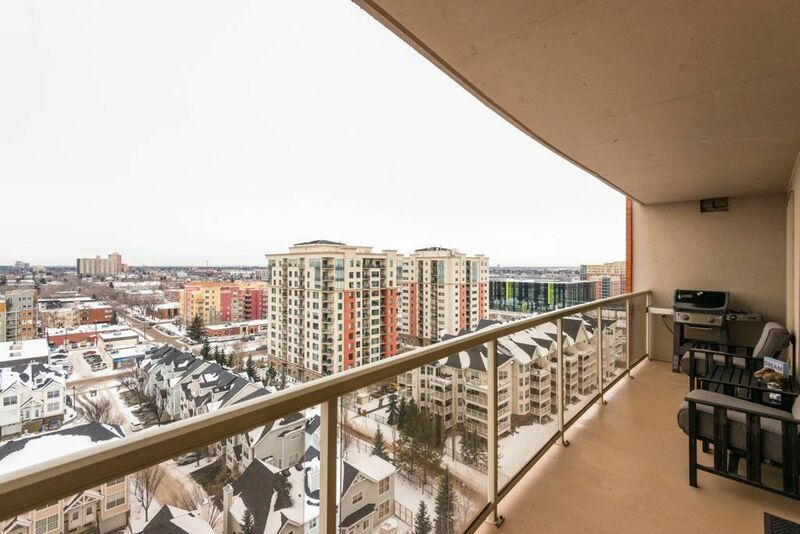 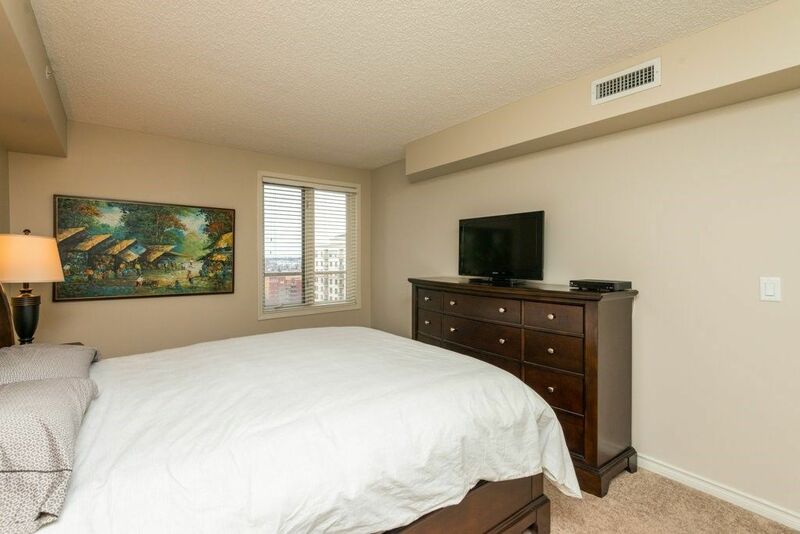 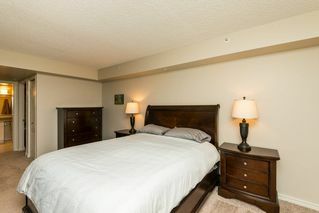 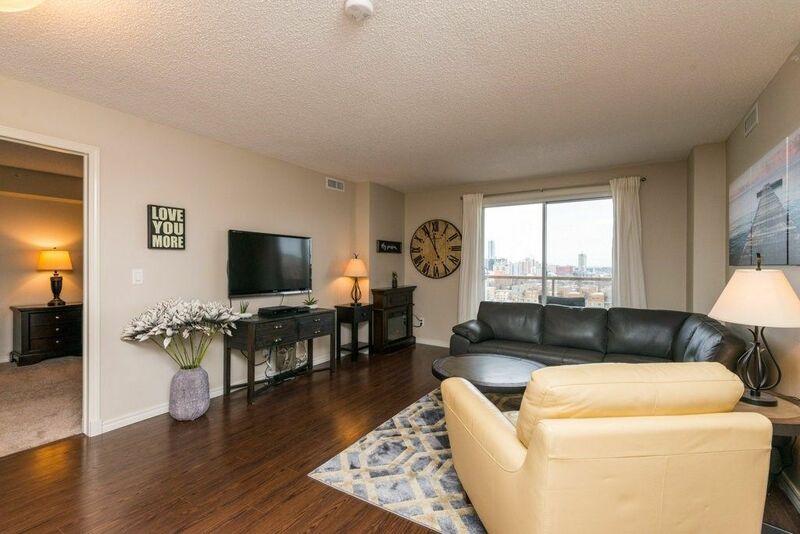 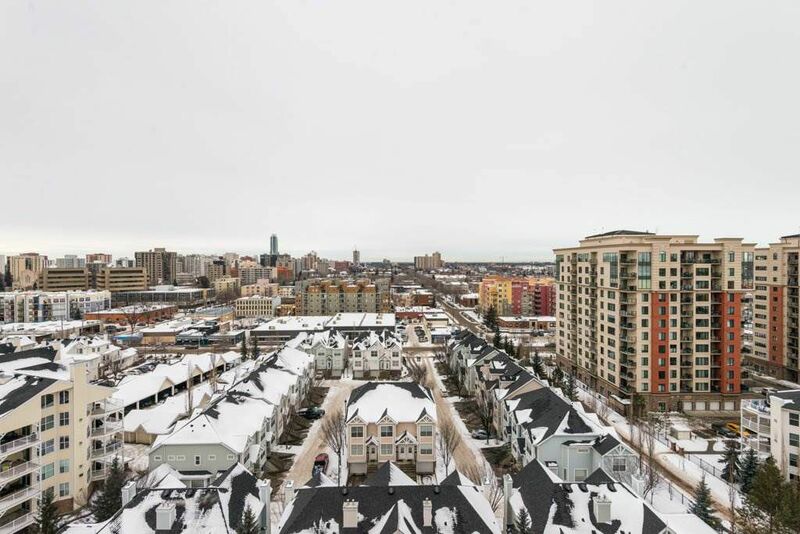 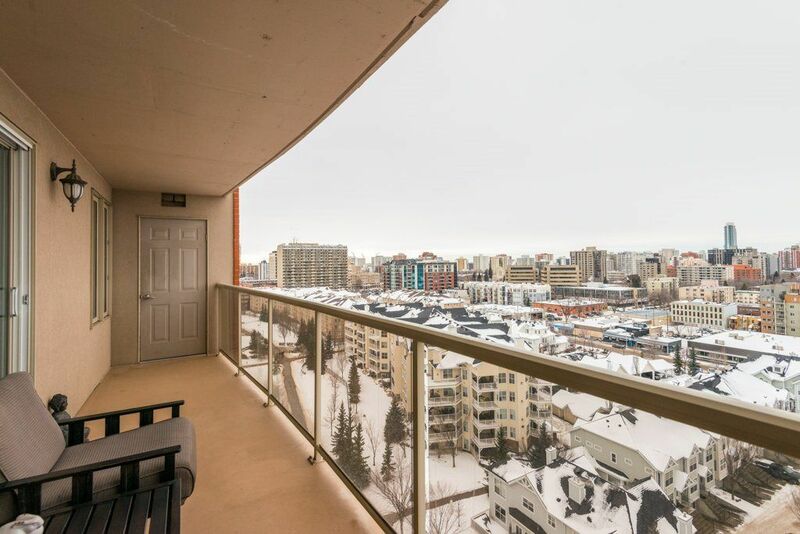 The condo includes a barely used Weber natural gas BBQ so you can enjoy warm summer evenings and Edmonton sunsets on your west facing balcony while having the luxury of keeping summers cool with central air conditioning. 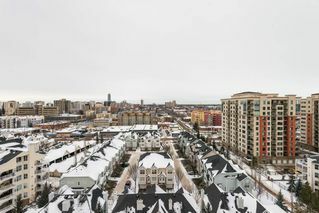 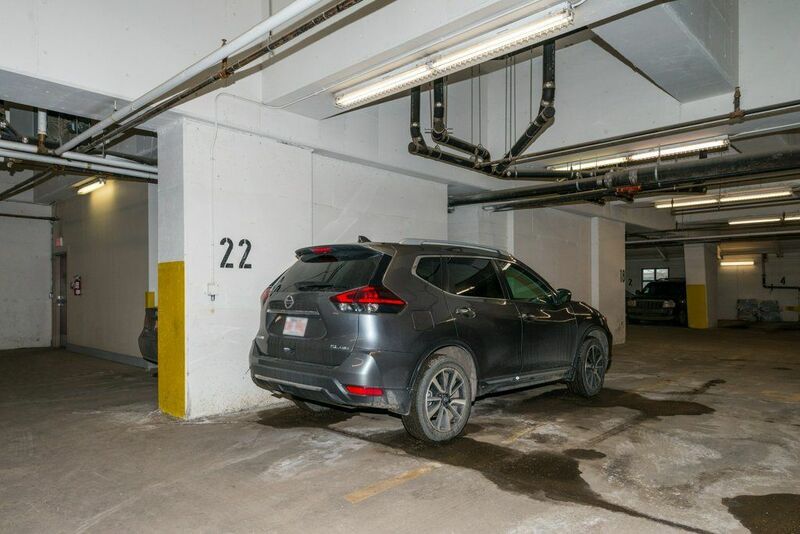 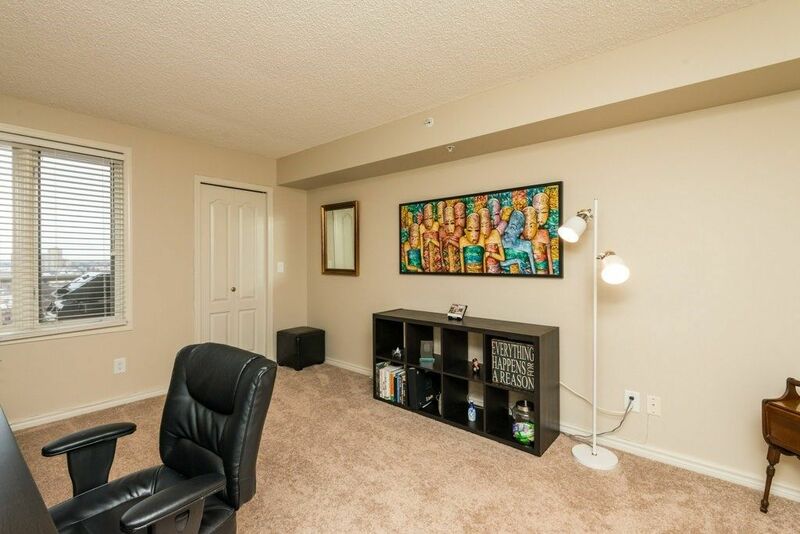 The condo includes one of the few titled, covered and heated parking stalls at grade level. 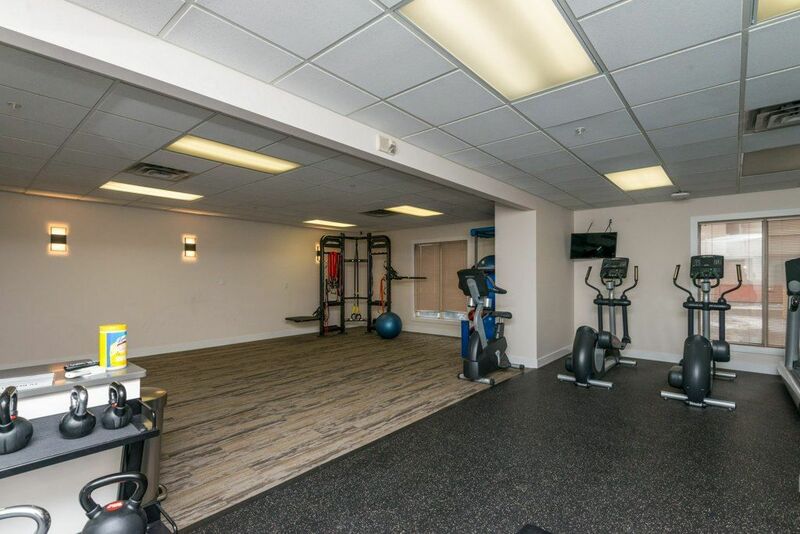 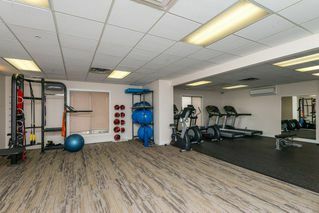 Building amenities include and exercise room and visitor parking. 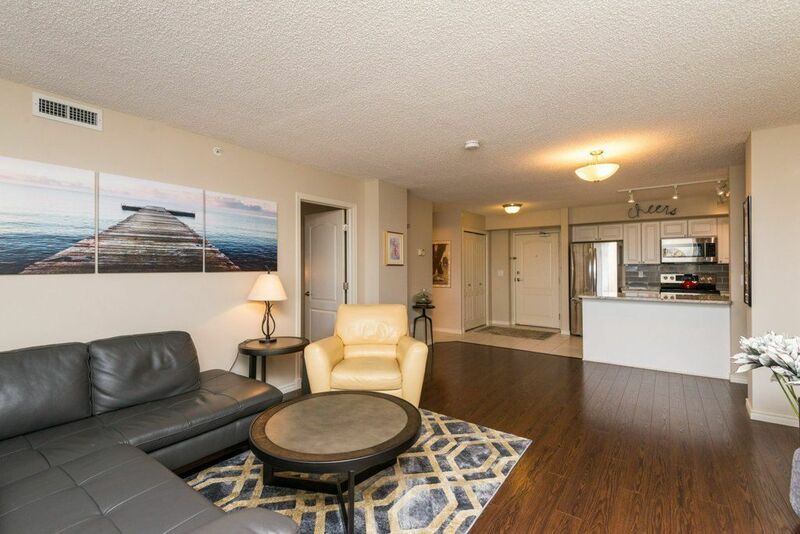 The Cosmopolitan is pet friendly and just minutes from to MacEwan University, City Centre, the Ice District and the LRT!